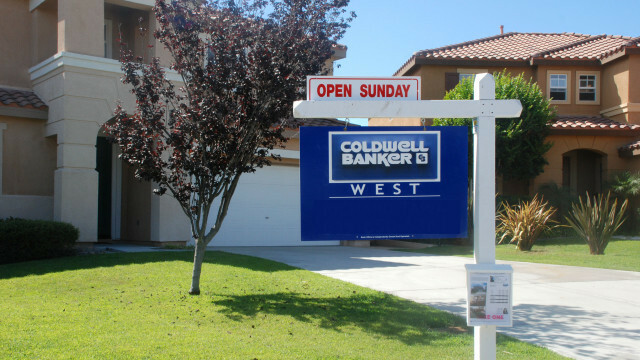 The rise in home prices in San Diego slowed slightly in April, rising 0.8 percent compared to March’s 1.1 percent, according to the widely-followed Case-Shiller Index released Tuesday. Price growth in San Diego was 6.3 percent over the past 12 months, above the national average of 5 percent, but below the torrid double-digit rate experience by Portland and Seattle. “Currently, seven cities — Denver, Dallas, Portland, San Francisco, Seattle, Charlotte, and Boston — are setting new highs,” he added. However, he warned that uncertainty from last week’s vote by Great Britain to leave the European Union and the upcoming U.S. presidential election could distract home buyers and investors in the coming months. Elsewhere in California, home prices in Los Angeles rose at the same rate in April as in San Diego, but San Francisco prices grew by 1.5 percent.